Shahabudin Mohamed McDoom passed away in London on March 8th 2008 at the age of 62. Since 2006 he had been battling myelofibrosis, a rare disorder of the bone marrow. Shahabudin was a man of strong convictions that he used in his service to Guyana and to his faith. He had served on the country’s Ethnic Relations Commission and its Constitutional Reform Commission as the Muslim community representative. He was passionate about his country, his religion, and his family. 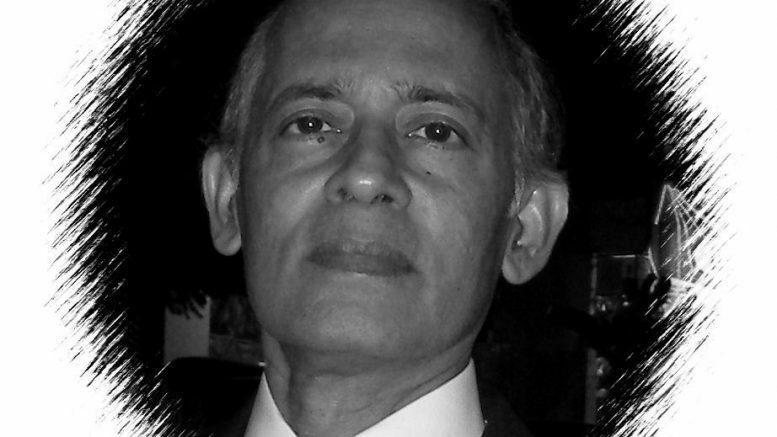 The youngest of five children, Shahabudin, a graduate of Queens College, left Guyana in 1969 to seek opportunity overseas. He chose London, where he showed an aptitude for law and graduated in the top five in the Law Society Finals for his year. It is there that he also married Leila Rookmin Kishna, one of his former students from Indians Education Trust College. He was active within the Guyanese Muslim community in London and helped to establish one of the community’s first mosques. After working as a Crown Court Prosecutor in the government’s legal service he took early retirement. He chose then to re-direct his energy to the country of his birth. In Guyana Shahabudin quickly became active in public service again. He applied his legal training as an advocate to tackle one of Guyana’s thornier issues: race relations. He also became active in the Muslim community once again, serving on the Central Executive Council of the Central Islamic Organization (CIOG) and as its representative on the Inter-Religious Organization. Shahabudin had an appetite for public debate and was not afraid to engage difficult ethical and political issues. He was a skilled orator and often spoke on public and religious occasions. He made frequent appearances on the weekly television programme, Islam and You. He was also a prolific writer and engaged in lively exchanges of opinion through the newspapers. Shahabudin loved and promoted his country. He was well-known for engaging Guyanese and non-Guyanese alike in lengthy discussions over the country’s politics and future trajectory. And after 9/11, at a time when the climate became tinged with fear of Islamic extremism, he remained proud of his Muslim identity. Shahabudin also believed deeply in the importance of preserving cultural heritage. 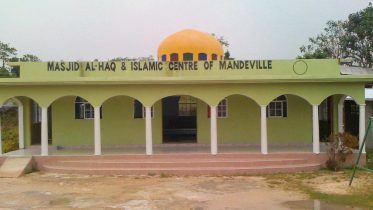 He strove to maintain Guyana’s first stone mosque in McDoom, East Bank Demarara, as well as the McDoom family’s first house. Both had been built by his grandfather, the Honourable Caramat Ali McDoom (1890-1950). Just before his passing he and his son had been working on a family genealogy beginning with the arrival of his indentured ancestor in 1885 from India. The book is an important piece of historical evidence, detailing nearly 1000 individuals over six generations, and will be dedicated to his memory. Shahabudin had two children. His son, Omar Shahabudin McDoom, a fellow at Harvard University, is finishing his doctorate in political science. His daughter, Opheera Meezaun McDoom, a well-known journalist, runs the Reuters news bureau in Khartoum, Sudan. With his passing a family loses a father. But Guyana also loses a patriot, and its Muslim community a passionate advocate. Be the first to comment on "Shahabudin Mohamed McDoom: December 29th 1945 – March 8th 2008"